Businesses rely on critical data to operate, grow and meet customer expectations. And with the rate at which this data is growing it’s becoming increasingly important to ensure secure management and storage. Our Managed Storage services allows you to choose between shared and dedicated storage options according to your needs and requirements. BTT Cloud understands the importance of securely storing and protecting business-critical data. We combine our Managed Services to deliver the top notch Managed Storage solutions to our clients. 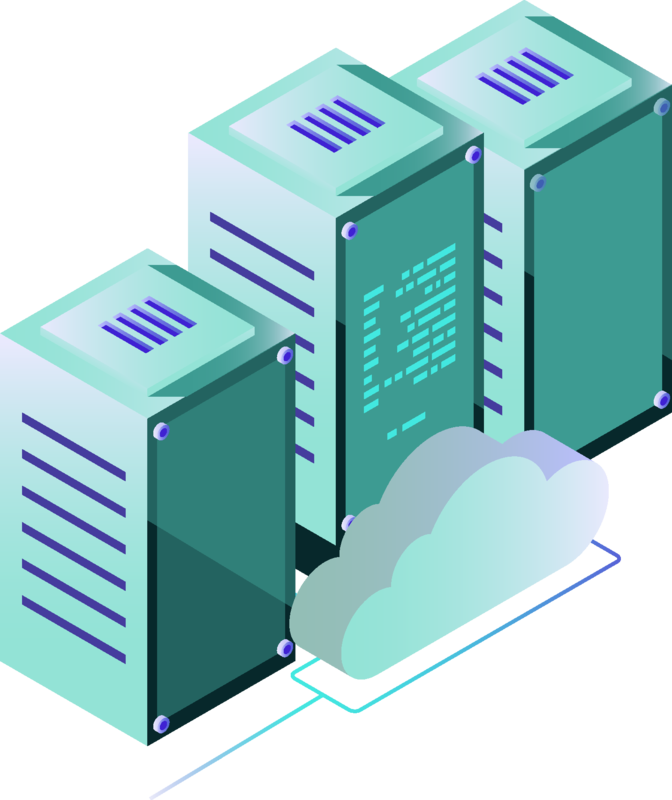 We deliver secure, compliant storage hosting to customers of all sizes, enabling you to start small with storage hosting and scale up with as your data capacity increases. We proactively monitor data needs, and manage and monitor your storage growth for optimum service delivery. We design a dedicated, evolving storage approach that suits your business requirements.